There are no comments for Still Life . Click here to post the first comment. 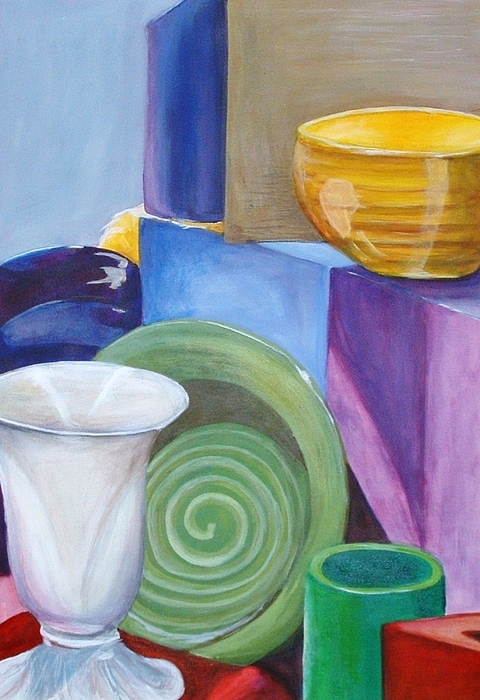 This is another still life painting from my first college painting class. Hello, my name is Andrea Darlington. I am a full time, inner city, Art teacher. I create my own artwork in the small amount of free time that I have from day to day. I hope you enjoy it. Thanks!